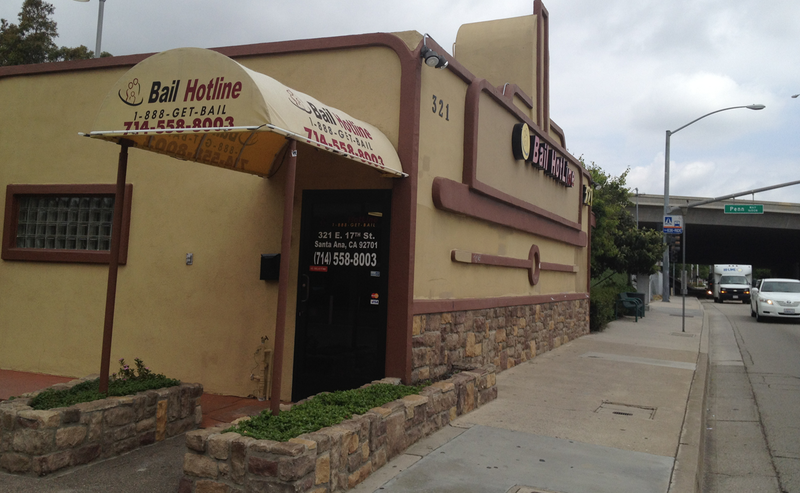 Bail Hotline Bail Bonds Santa Ana office proudly serves the Orange County area with four years of experience, since 2007. Our staff are ready to help you and your loved ones while answering any bail bonds questions to the best of their knowledge and training. 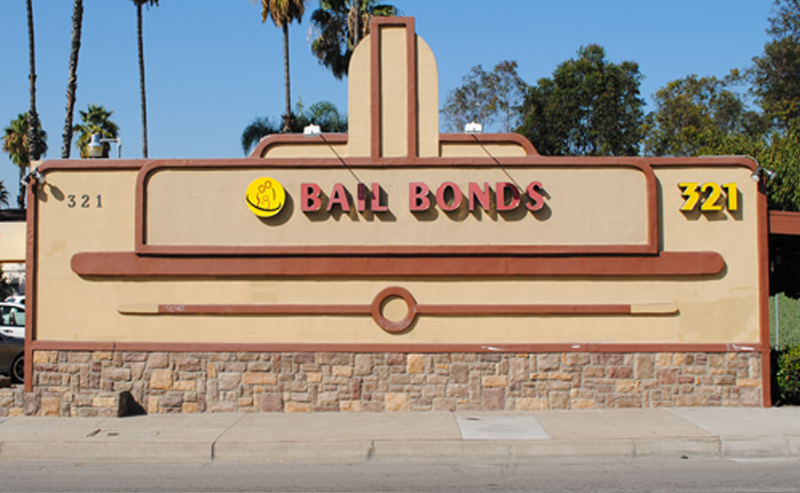 Santa Ana Bail Bonds is located close to the Santa Ana county jail for your convenience. If you find yourself in a bad situation, we can help. Contact our Santa Ana bail bonds office by calling (714) 503-0066 or by filling out the form on this page, either way you will be able to reach the Santa Ana staff immediately to help with your situation.